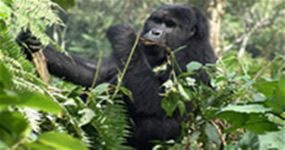 Nicknamed the “Pearl of Africa,” by Sir Winston Churchill in 1909 and voted as the leading safari destination in 2012 by Lonely Planet, Uganda shines with a greenery, deep lakes, soaring mountains and perhaps the greatest natural treasure of all – it also hosts half of the world’s remaining population of the rare and endangered mountain gorillas. 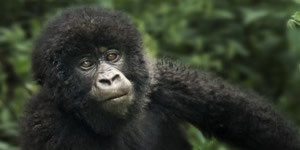 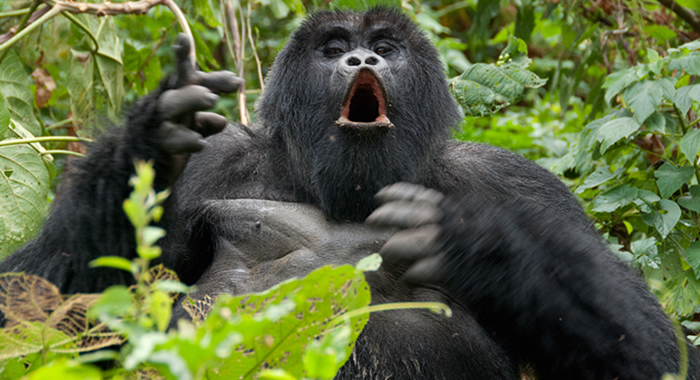 On a Uganda gorilla safari, you travel deep into the heart of Bwindi Impenetrable Forest and see these great, rare and endangered animals from closer than you ever thought possible. 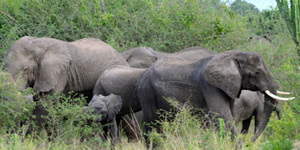 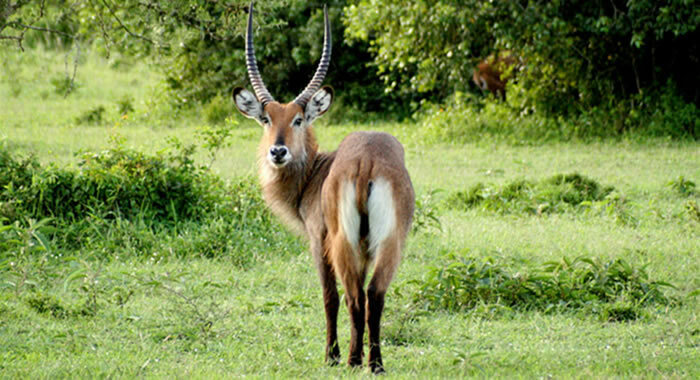 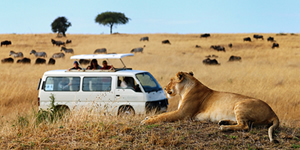 This 3 days wildlife safari Uganda offers an opportunity to explore Uganda’s most visited national park. 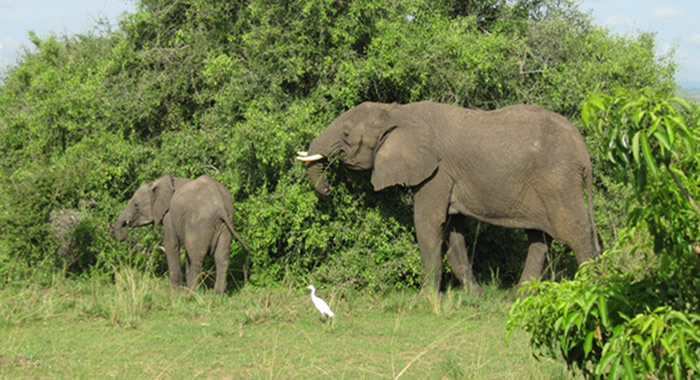 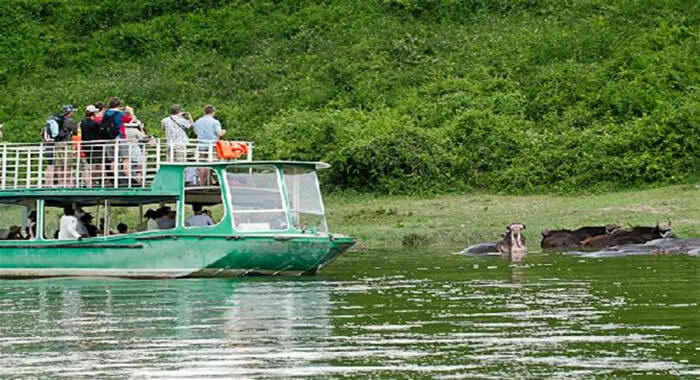 Visit Murchison Falls National Park in the northern end of Albertine Rift Valley, hosting 76 species of mammals and 451 birds. 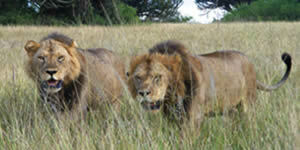 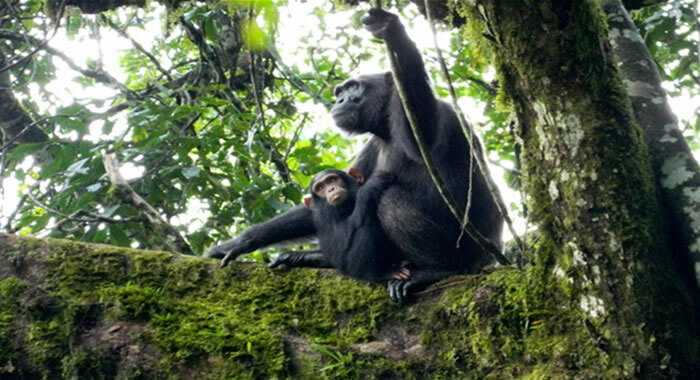 TExplore most of the Uganda’s attractions in 12 days, for gorilla & Chimps tracking, wildlife watching.